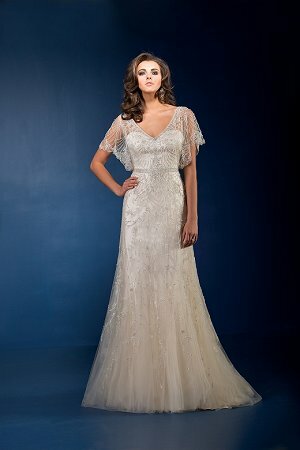 Jasmine Bridal designs two high-end bridal lines, Jasmine Couture and Jasmine Collection. 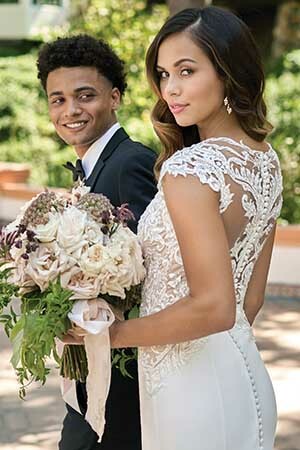 Both of these brands feature gorgeous wedding gowns and dresses, designed by talented individuals that span the world in experience and their creativity to you through the Jasmine name. 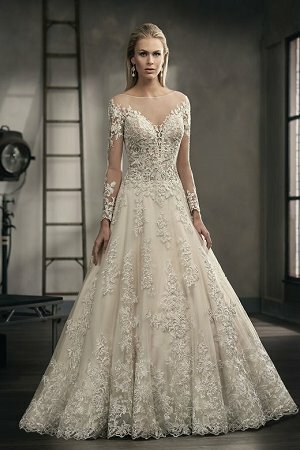 With such eye-catching and stunning designs, one cannot go wrong in choosing one of our elegant wedding dresses for your special day. 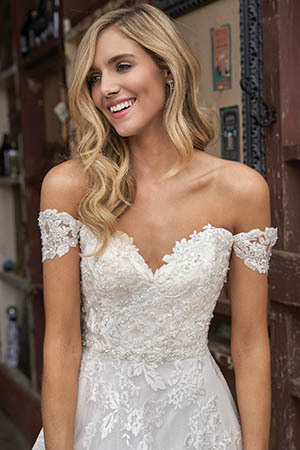 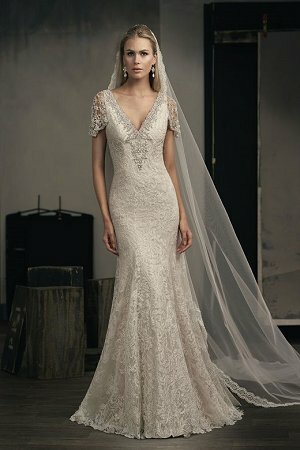 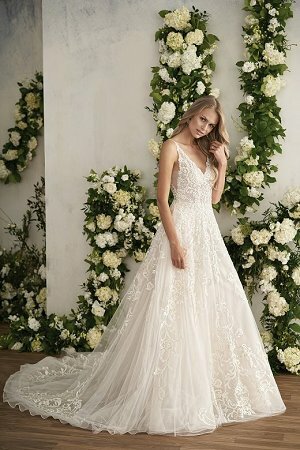 The Jasmine Couture wedding dress brand is a unique high-end bridal line with wedding dresses that feature luxurious touches and sophisticated details. 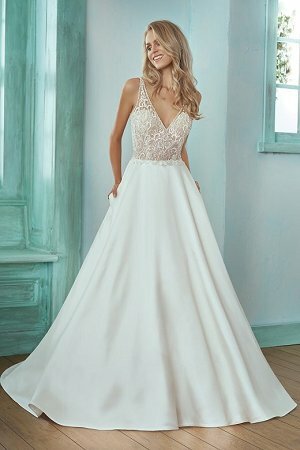 Jasmine Couture wedding gowns are made with only the best quality and hand-sewn details to redefine contemporary bridal wear. 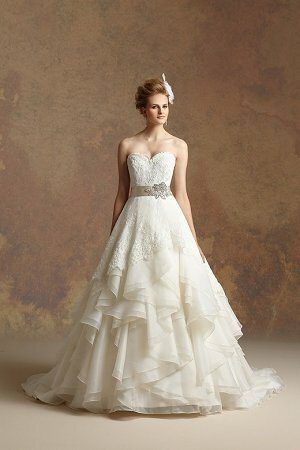 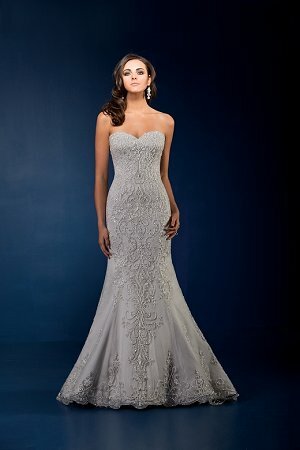 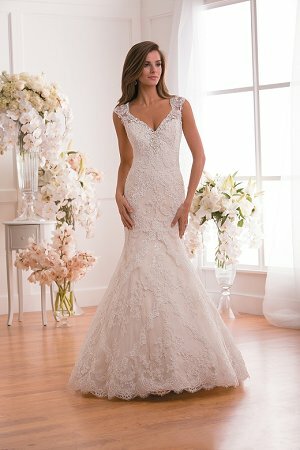 Our dresses are meant to emphasize and capture the feelings of love and romance. 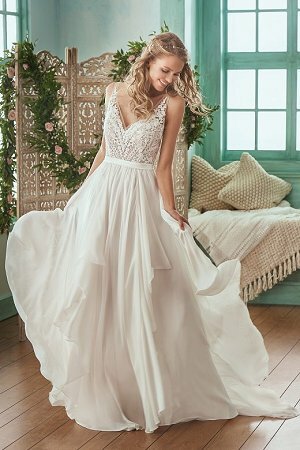 The Jasmine Collection wedding dress brand is the epitome of romance and whimsy. 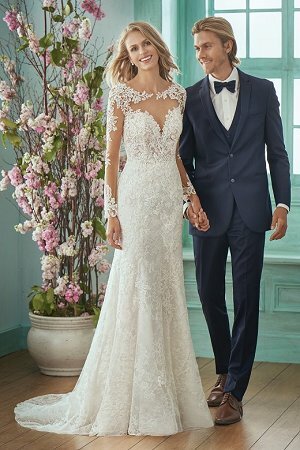 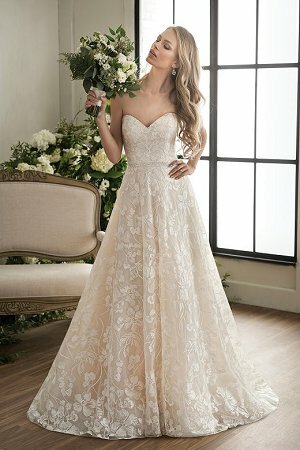 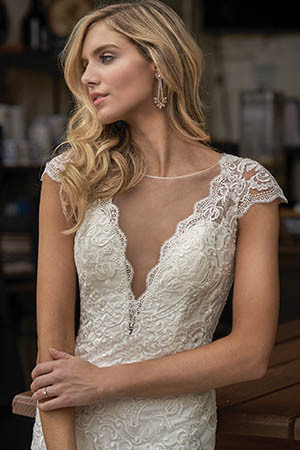 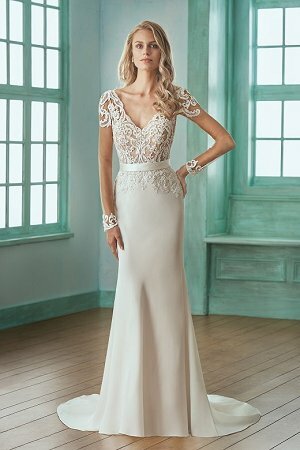 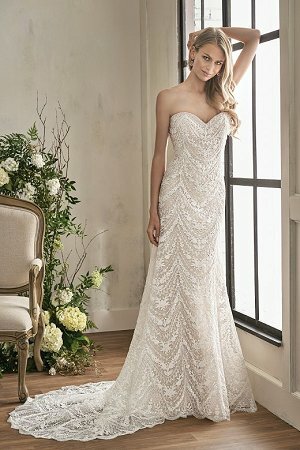 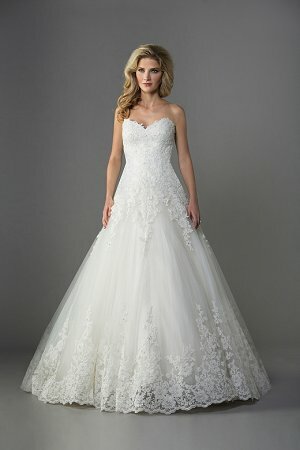 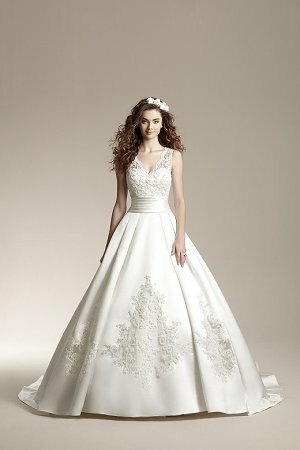 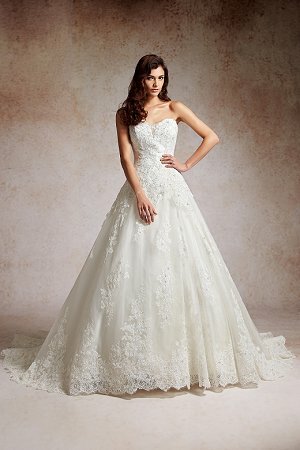 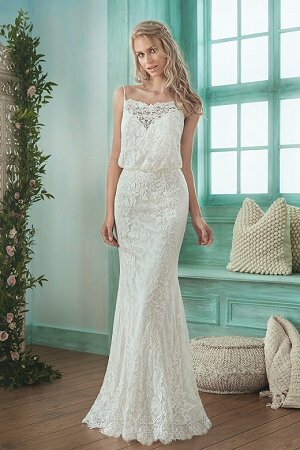 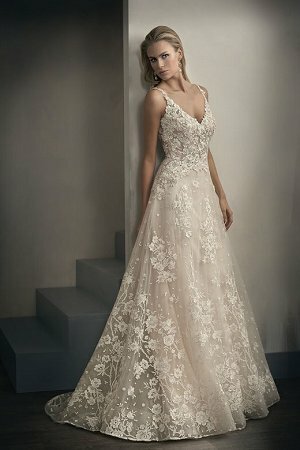 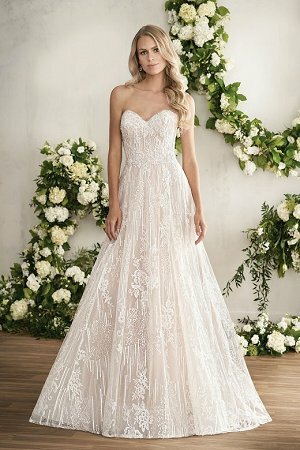 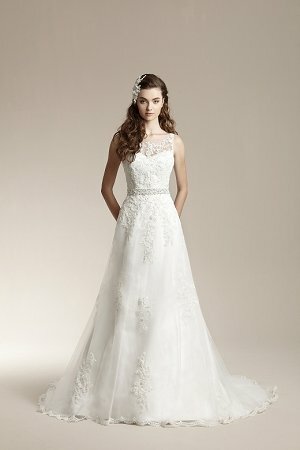 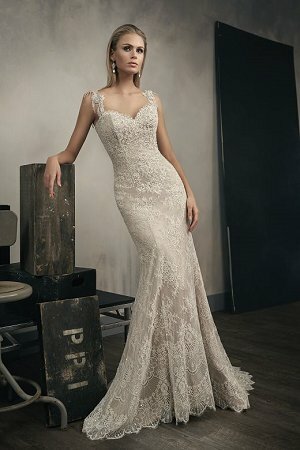 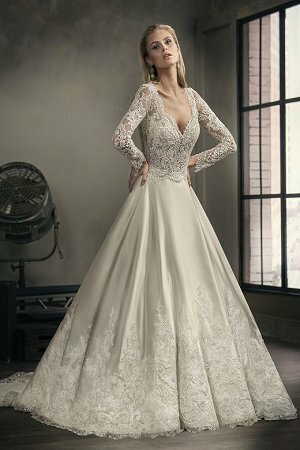 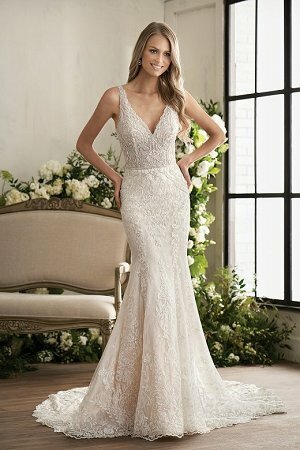 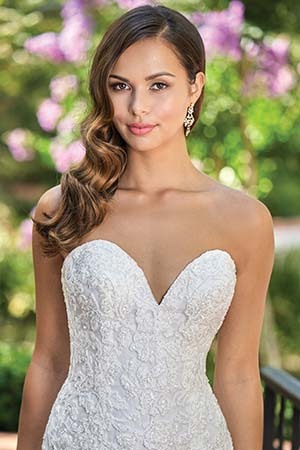 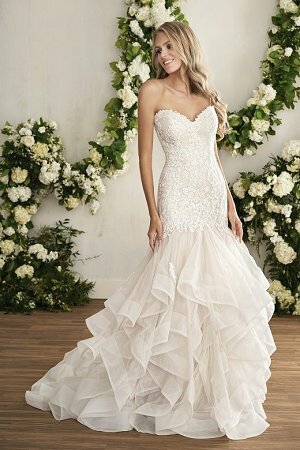 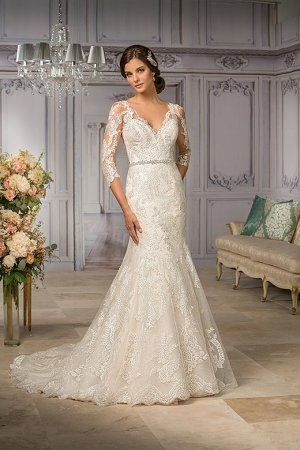 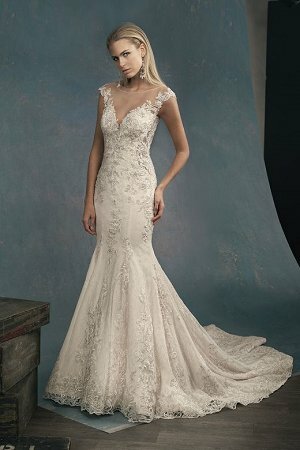 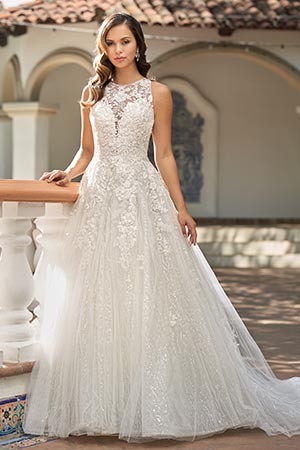 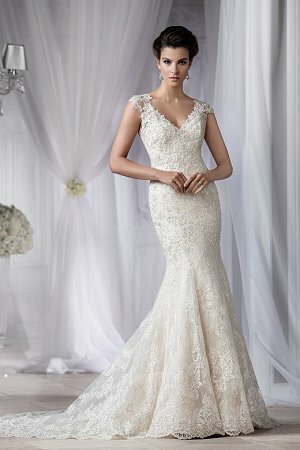 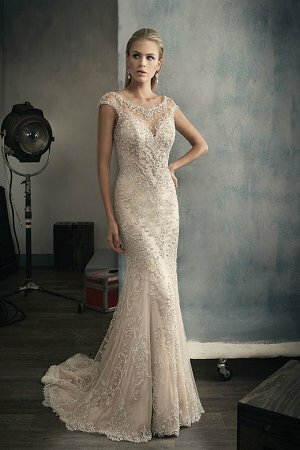 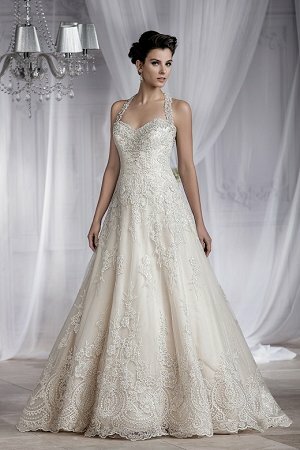 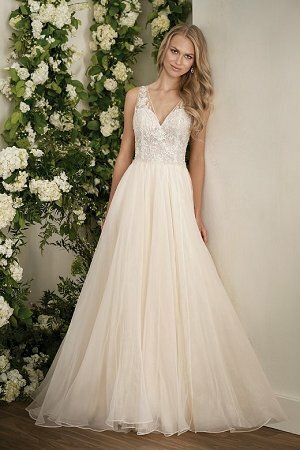 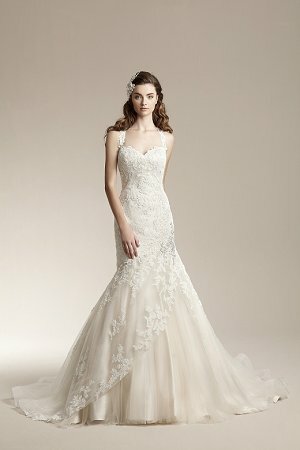 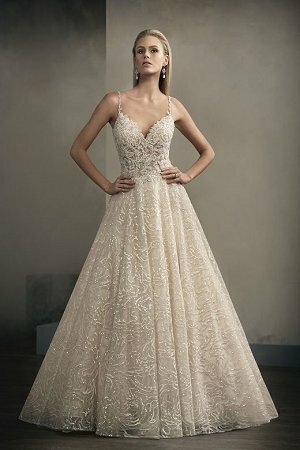 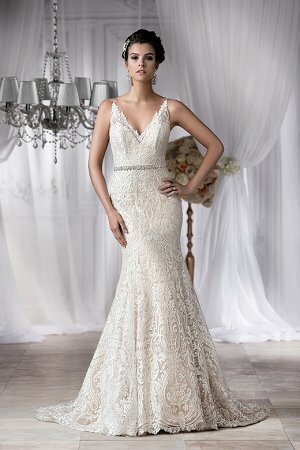 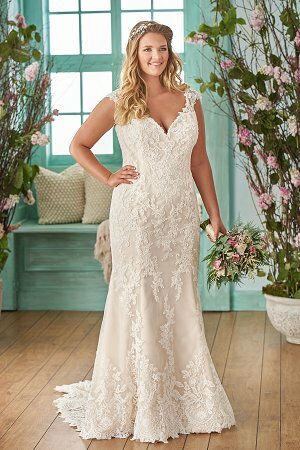 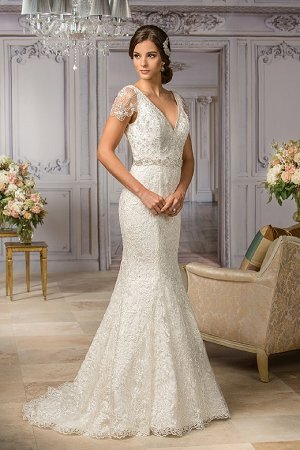 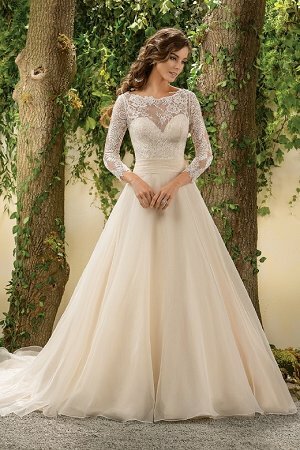 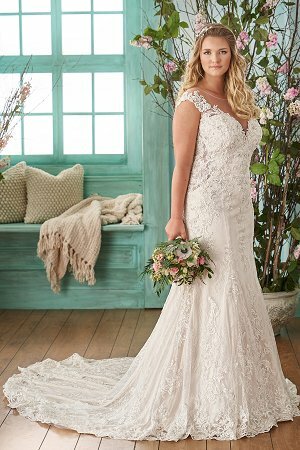 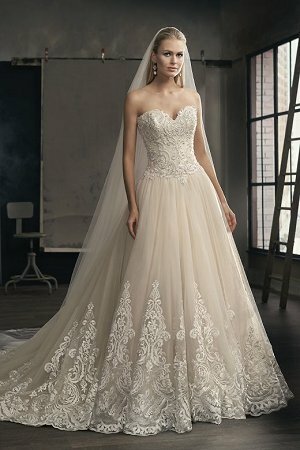 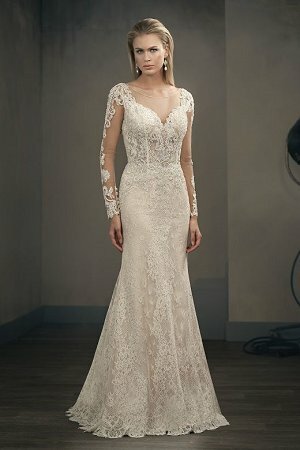 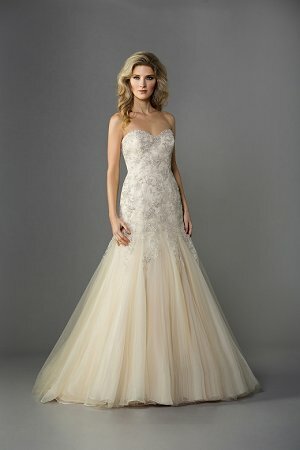 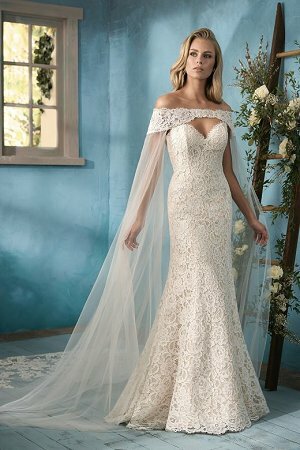 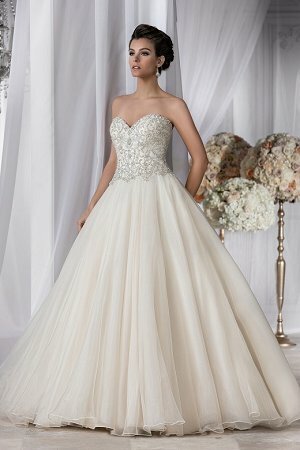 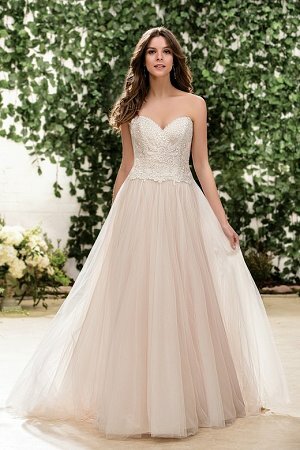 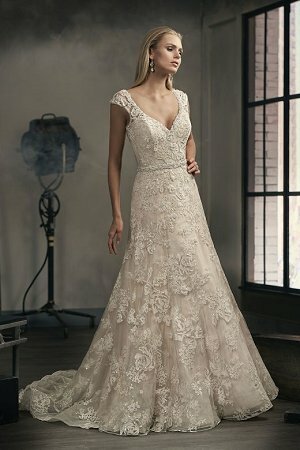 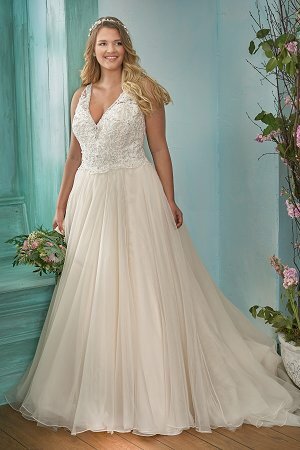 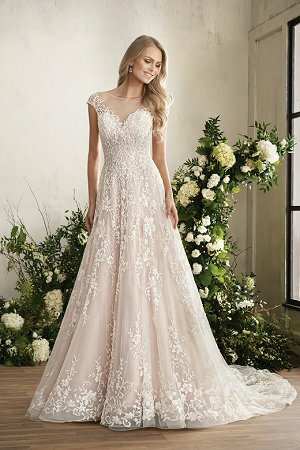 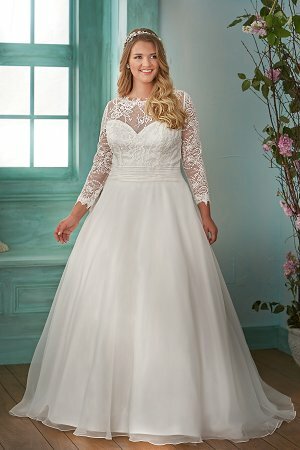 These wedding gowns all have fresh new looks that are made with high quality and premium finishes, and are all unique and fashionable. 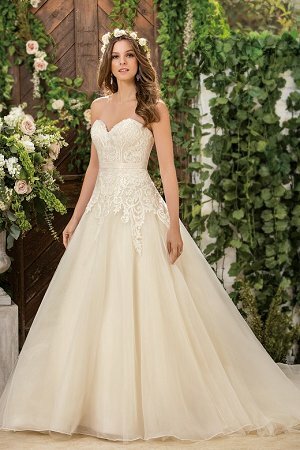 From simple and elegant dresses to a more sophisticated style, we are sure to have a wedding gown that’s perfect for you.